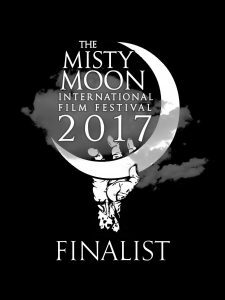 After last year’s fantastic film festival, Misty Moon is back with a whole new batch of short films and guest judges. 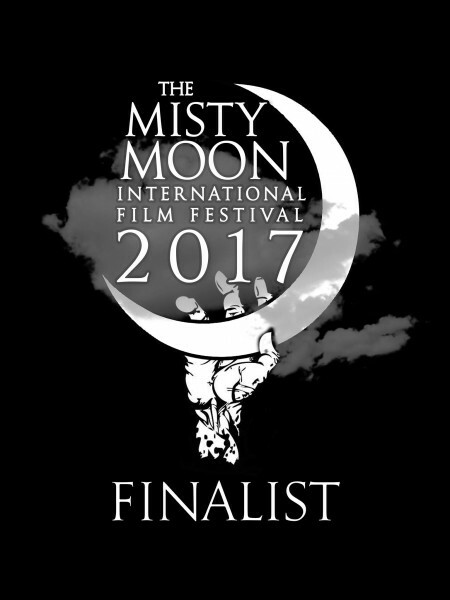 The festival showcases the best selection of short films from upcoming and established filmmakers. The main festival starts at 7pm. The short films will be screened with the judges giving their verdicts between each film. This year there will be two awards, the judges’ winner and the audience winner. Watch last year’s winner, Cowboy Ben directed by Scott Rawsthorne. Free admission. A donation to the Cinema Museum is welcomed.